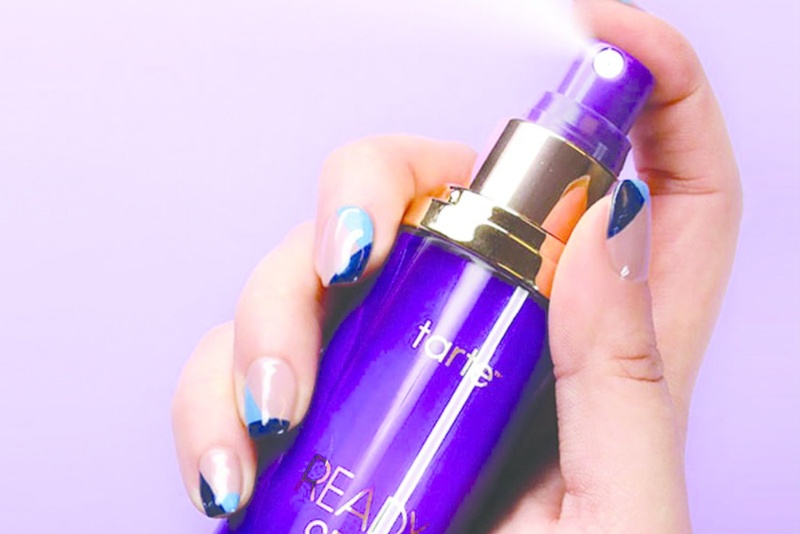 NEED: Tarte Ready, Set, Radiant Skin Mist | Top Beauty Blog in the Philippines covering Makeup Reviews, Swatches, Skincare and More! A two-in-one, hypoallergenic skin mist that works as a hydrating skin and makeup refresher in one lightweight spray. This refreshing, vegan skin mist brightens, fortifies and soothes for a fresh-faced complexion. It’s enriched with antioxidant-packed cucumber, fruit, and plant extracts to deliver a radiant, dewy finish for a lit-from-within look. Wear the non-sticky mist alone to illuminate for a fresh, no-makeup look or spray it on after your skincare routine to help balance, tone, and boost your complexion for flawless makeup applications. You can also use it to instantly refresh skin that seems dull, tired, or sluggish.